Telford-based TTC Group has secured two major contract extensions to help continue to make roads in Cumbria and Northern Ireland safer. The driver education specialist which supports 400,000 motorists every year, will build on ten successful years of delivery in both locations to continue to support Cumbrian individuals with ‘Speed Awareness’, ‘Safe and Considerate Driving’, ‘What’s Driving Us? and Ride’ – the latter designed specifically for motorcyclists. In Northern Ireland, the focus will be on rehabilitating drink-drivers in 11 different areas, including Belfast, Coleraine, Enniskillen, Londonderry and Portadown. The company is now hoping to work even closer with the country’s courts to inform them of the ability to offer an offender – who is disqualified for 12 months or more in respect of an alcohol-related driving offence – the chance to complete the course. Training, which is provided by a team of local expert trainers, tackles the problems associated with drink-driving, giving participants the chance to develop future non-offending behaviour and, thereby, reduce reoffending and the possibility of injuries and deaths. 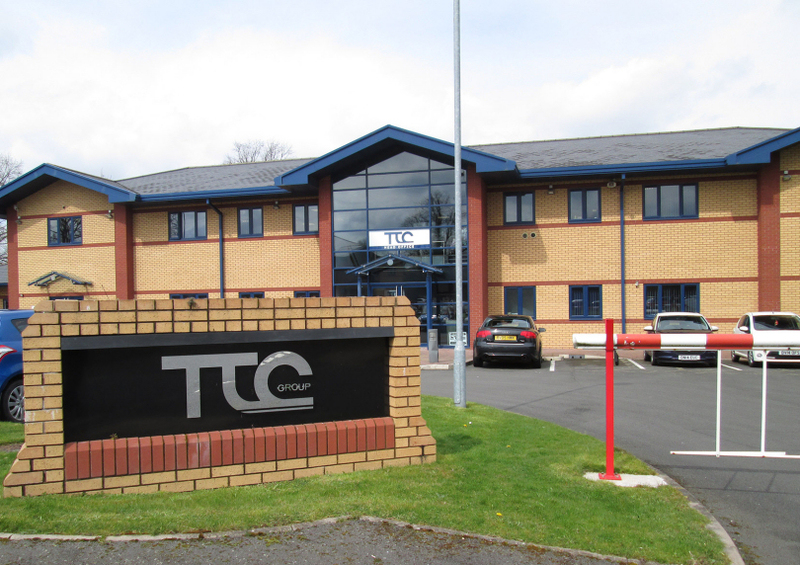 “We are delighted to have secured the extensions and continue the strong relationships we enjoy in both areas,” explained Sharon Haynes, Operations Director at TTC Group.